Dr Ayanna Knight is a fully registered GP and Aesthetic Doctor offering advanced skin care procedures including anti-wrinkle injections, dermal fillers and skin rejuvenation treatments. "As a GP I have extensive experience of the importance of a holistic consultation to identify your needs, concerns and expectations. This will allow us to work in partnership to formulate a comprehensive treatment plan tailored to your individual needs". Dr Knight practices as an aesthetic doctor along side NHS General Practice work in Brighton and Sussex. Dr Ayanna Knight is a member of the Royal College of General Practitioners and is fully registered with the GMC. 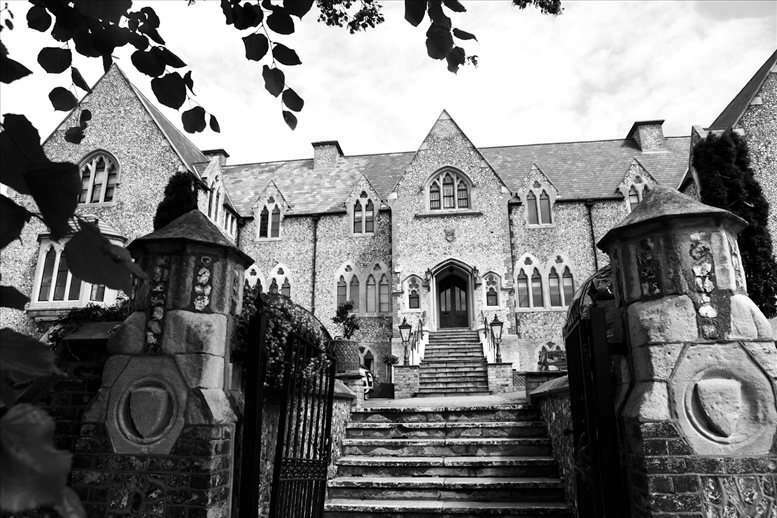 Dr Ayanna Knight's Cosmetic Skin Care, Health and Wellbeing Clinic is located in the striking, beautiful, Gothic listed building on Ditchling Road, Brighton. 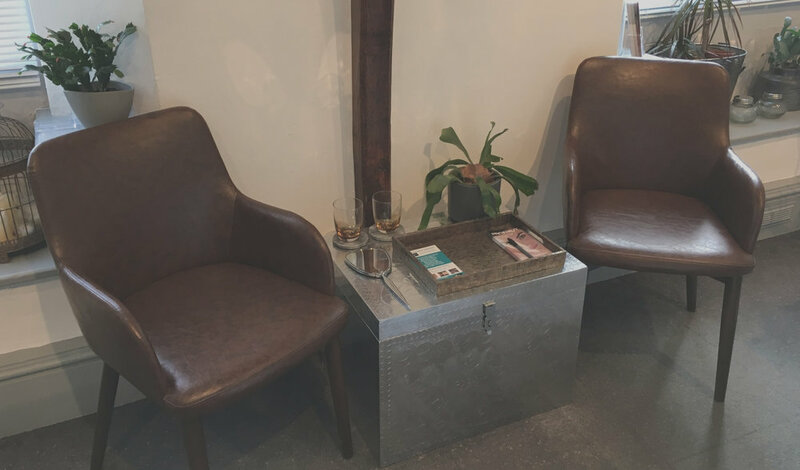 Our relaxed, contemporary clinic space offers the latest wellbeing and aesthetic treatments using only premium brands and innovative technology to ensure safe, effective results. Our Doctor Led clinic is located in the heart of Brighton & Hove with excellent transport links to surrounding towns and cities. We have many clients visiting our clinic from all over the UK due to our innovative treatments for anti-ageing and medical skin conditions along with our individualised approach to optimising overall health and wellness.